Frigidaire, now a division of Electrolux, is a major appliance manufacturer founded in the US in 1918. 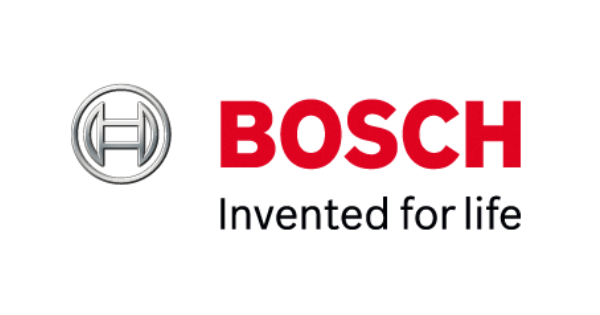 They are a pioneer in the industry and claim to have produced both the first self-contained electric refrigerator and the first room air conditioner. Today, as a subsidiary of Electrolux, they produce a full line of household appliances and air conditioning products. If you're in the market for Frigidaire appliances, you want to get the best deal possible and take advantage of any promotions or rebates. Frigidaire appliance rebates can be a great way to save! While rebates aren't always available, there are more opportunities than you may think. We keep a running list of current offers and have compiled them here just for you. Maytag is a US appliance manufacturer founded in 1893 made famous by its dependable washing machine products and the Maytag Repair Man. As you know from their commercials, the repair man never worked very hard! The company was purchased by Whirlpool in 2006 and while they are still famous for washing machines, they are also well known for their entire suite of kitchen and laundry appliances. If you're in the market for Maytag appliances, you want to get the best deal possible and take advantage of any promotions or rebates. Maytag appliance rebates can be a great way to save! While rebates aren't always available, there are more opportunities than you may think. We keep a running list of current offers and have compiled them here just for you. Whirlpool is one of the most trusted and well-known names in the home appliance industry. They manufactured their first washing machine in 1911! A lot has changed since then and Whirlpool has been a market leader in technology and design throughout the decades. They produce a full suite of household appliances. If you are in the market for Whirlpool appliances, you want to get the best deal possible and take advantage of any promotions or rebates. Whirlpool appliance rebates can be a great way to save money! While rebates aren't always available, there are more opportunities than you may think. We keep a running list of current offers and have compiled them here just for you. GE Appliances has been producing awesome household appliance products in the US for over 100 years. The brand offers a full suite of appliances, including kitchen, laundry and air conditioning products. They produce several lines, including the popular GE Cafe and GE Profile series. If you are in the market for GE appliances, you want to get the best deal possible and take advantage of any promotions or rebates. When shopping for GE appliances, rebates can be a great way to save! While rebates aren't always available, there are more opportunities than you may think. We keep a running list of current offers and have compiled them here just for you. KitchenAid, now a division of Whirlpool, has been a mainstay of the American kitchen since the 1930s. The brand is best known for its quality and was made famous by its mixers, but KitchenAid's brand extends well beyond mixers today. Consumers have sought out their high-quality dishwashers, ranges, refrigerators, and other appliances for decades. If you're in the market for KitchenAid appliances, you want to get the best deal possible and take advantage of any promotions or rebates. A KitchenAid appliance rebate might provide a great opportunity to save! While rebates aren't always available, there are more opportunities than you may think. We keep a running list of current offers and have compiled them here just for you. When consumers think of Samsung, they may first think of their cutting-edge mobile phones. However, more and more consumers are beginning to fall in love with their innovative home appliances. Their sleek designs and high-tech features have consumers excited! 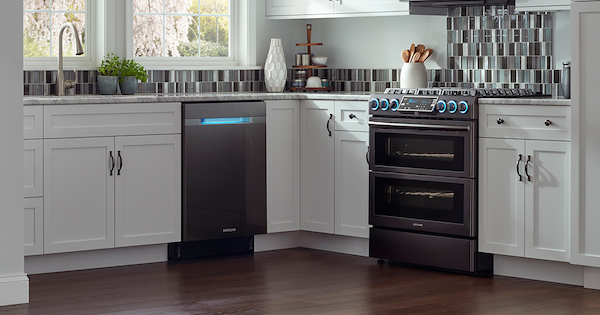 If you're in the market for Samsung appliances, you want to get the best deal possible and take advantage of any promotions or rebates. Samsung appliance rebates can be an awesome opportunity for you to save on these great appliances you need. While rebates aren't always available, there are more opportunities than you may think. We keep a running list of current offers and have compiled them here just for you. LG is one of the hottest brands in the appliance industry. From refrigerators to ranges, laundry, dishwashers, and more, LG's products are sought after by consumers. Their sleek designs and their innovative features are easy to get excited about! If you're in the market for LG appliances, you want to get the best deal possible and take advantage of any promotions or rebates. While LG appliance rebates aren't always available, there are more opportunities than you may think. We keep a running list of current offers and have compiled them here just for you. If you are in the market for new appliances, you want to get the best deal possible and take advantage of any promotions or rebates. 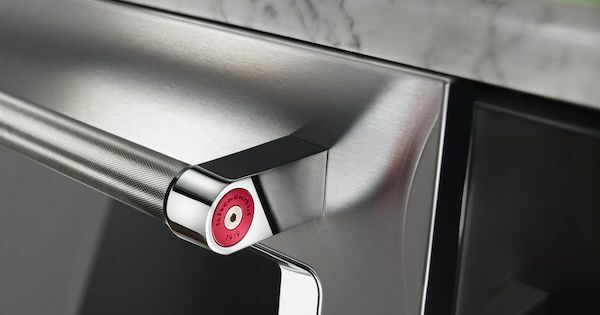 Appliance manufacturers and dealers are constantly coming out with new competitive rebate offers for their products to make shopping more affordable for consumers. Pictured above is an example rebate from GE Appliances! Packaging products together to qualify, ensuring that you purchase during the right time frame and understanding all the offers can be one of the most exciting, and, at the same time, most confusing parts of the buying process. While appliance rebates aren't always available, there are more opportunities than you may think. We keep a running list of current appliance rebates and have compiled them here just for you.